What is a Fibre Leased Line? Leased Lines are private, high-performance circuits leased by a common carrier between a customer and a service provider’s network. They are mostly used for internet access (Internet Leased Line) or used privately between two customer sites (Point to Point Leased Line), and are always active. 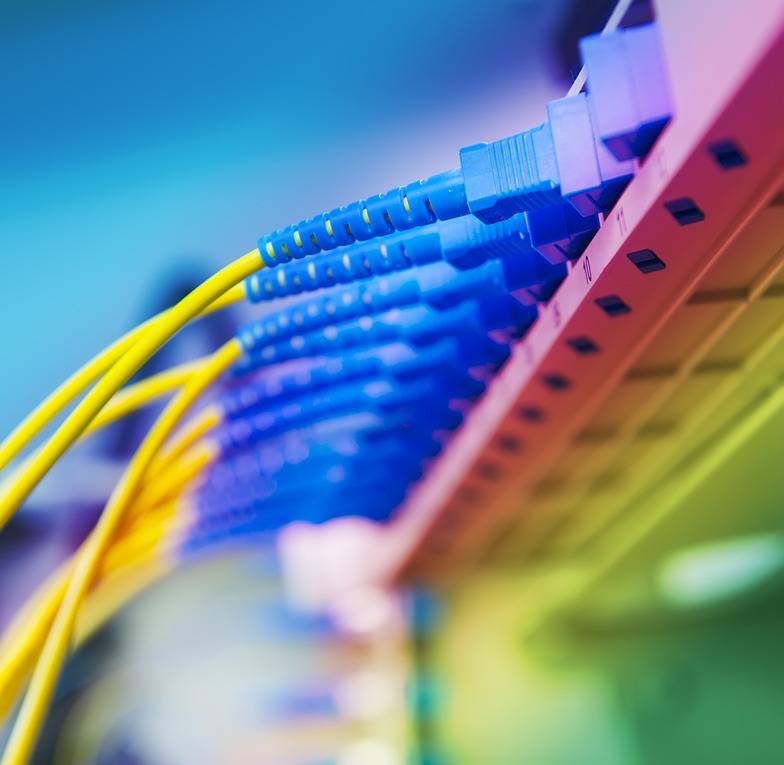 Leased Lines are not shared with others and deliver high-quality dedicated bandwidth. Fibre Leased Lines deliver optimum speed and performance as fibre technology adds to the capabilities of leased lines. Will a Fibre Leased Line suit your business? With speeds from 10Mbps right up to 10Gbps, Burstfire’s Fibre Leased Lines are a service for those organisations that regard their internet connectivity as absolutely mission critical. Burstfires’s Fibre Leased Lines deliver a fibre connection right into your building. We’ll connect you directly to our national fibre network, either via one of our regional POPs or via a partner carrier network. Unlike copper based services (such as broadband) the speed is guaranteed and will not vary regardless of how far your building is from the POP or exchange.